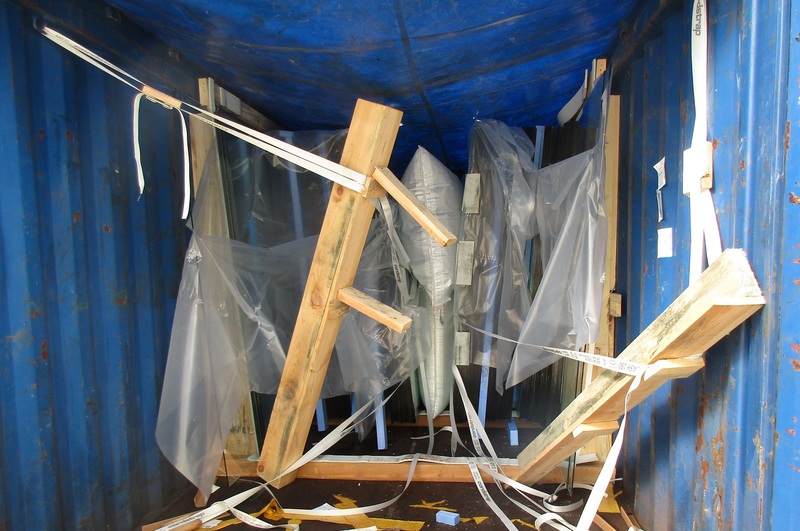 Import open top container loaded with float glass was delivered to the receivers. 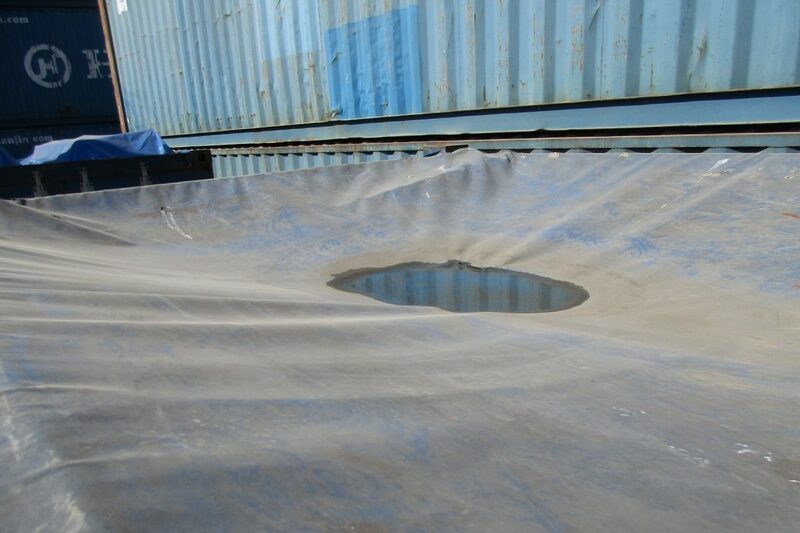 Due to the presence of water and holes on the tarpaulin, the container with the cargo was refused and returned to depot. 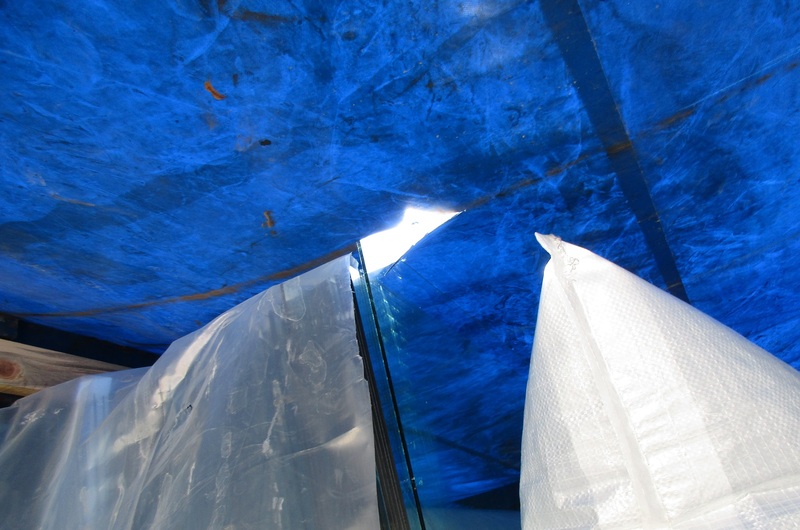 Survey was held in order to ascertain the nature, cause and extend of damages.